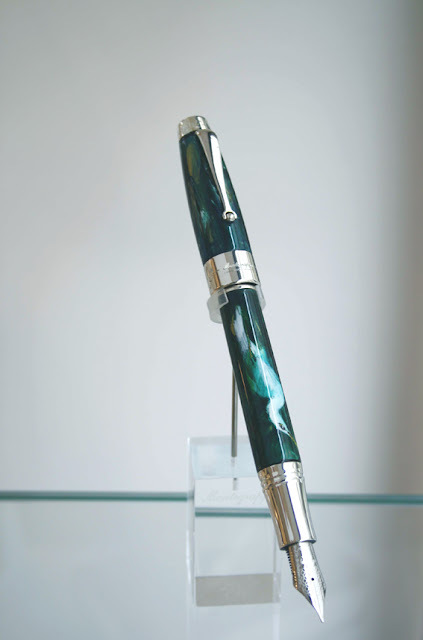 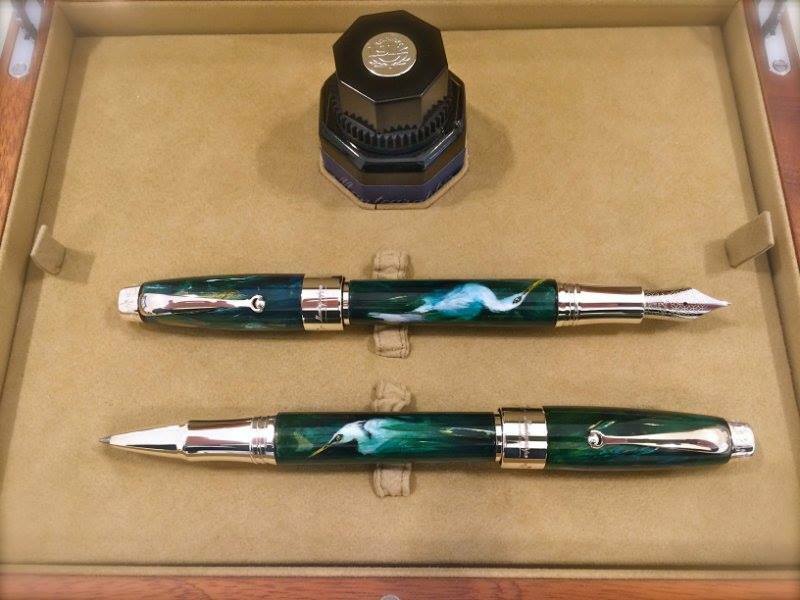 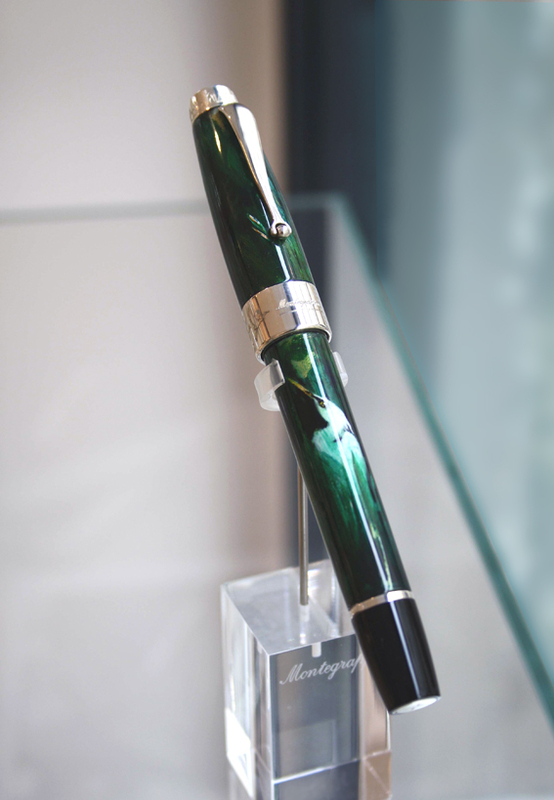 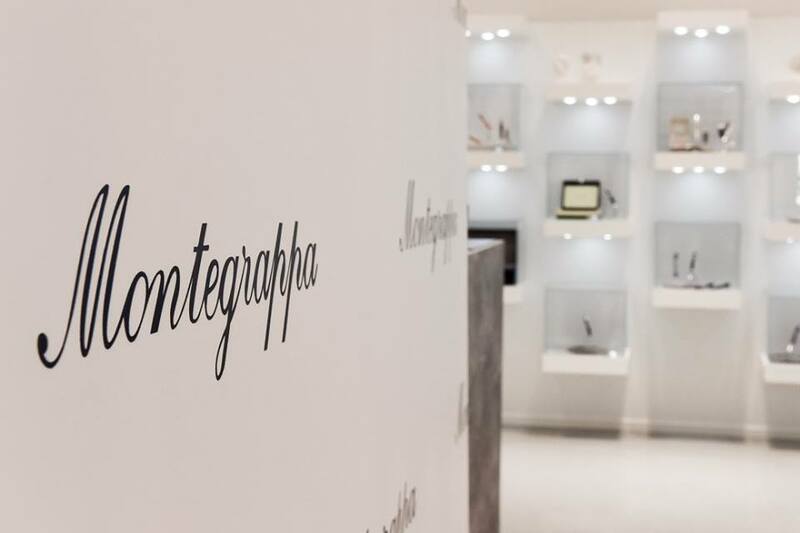 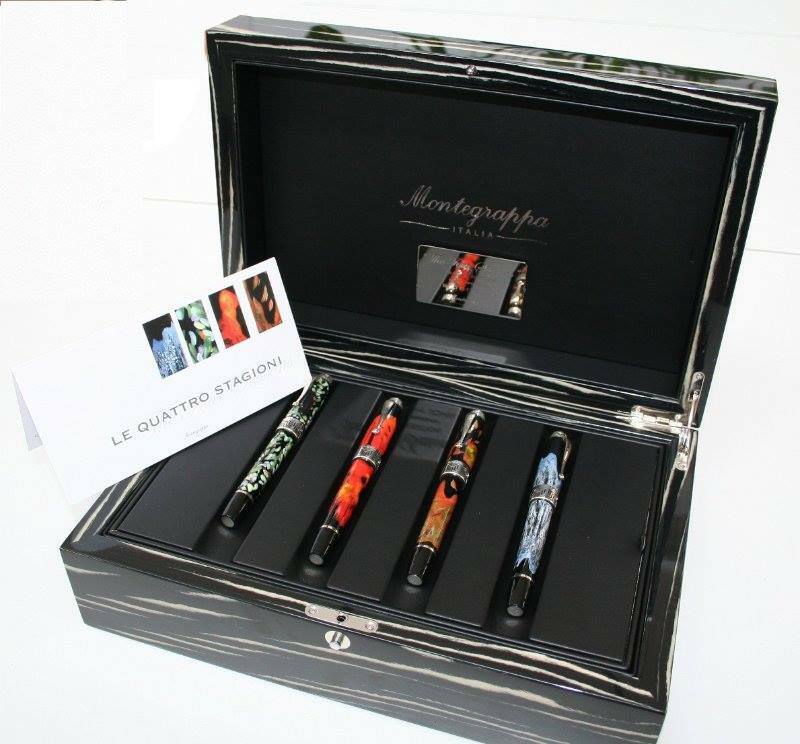 exclusively through the recently opened Montegrappa Boutique in Milan. the White Heron, is heavy with metaphor and mythology. 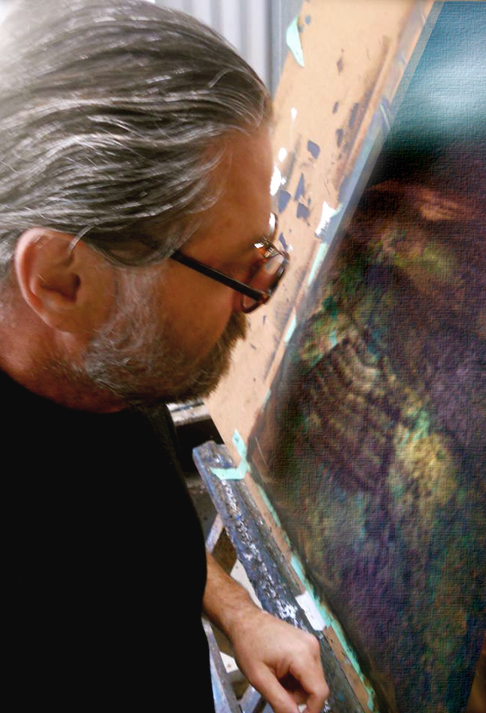 and in Greek mythology it is also considered to be the messenger of Aphrodite. Learning of this mythological reference, of the bird being a messenger of the Gods, triggered the idea to create the White Heron hand painted pens I thought it was a beautifully perfect subject.